AMES, Iowa — Jillian Walliss and Heike Rahmann, co-authors of “Landscape Architecture and Digital Technologies: Re-Conceptualising Design and Making” (Routledge, 2016), will speak about the book and their work in a lecture at Iowa State University. Their presentation, “Towards a Digital Design Practice of Landscape Architecture,” will be at 6 p.m. Thursday, Oct. 6, in Kocimski Auditorium, room 0101 College of Design. Part of the ISU Department of Landscape Architecture Lecture Series, the talk is free and open to the public. In this lecture, Rahmann and Walliss will reflect on the role of the digital model in developing “a new design logic for landscape architecture which moves from the privileging of the visual to a focus on processes of formation, bridging the interface of the conceptual and material, the virtual and the physical,” Walliss said. “Key contemporary digital design precedents will be introduced, including Snøhetta’s parametrically driven scheme for Max Lab IV and the innovative fabrication process used in the design and construction of Gustafson Porter’s Diana, Princess of Wales Memorial,” she said. 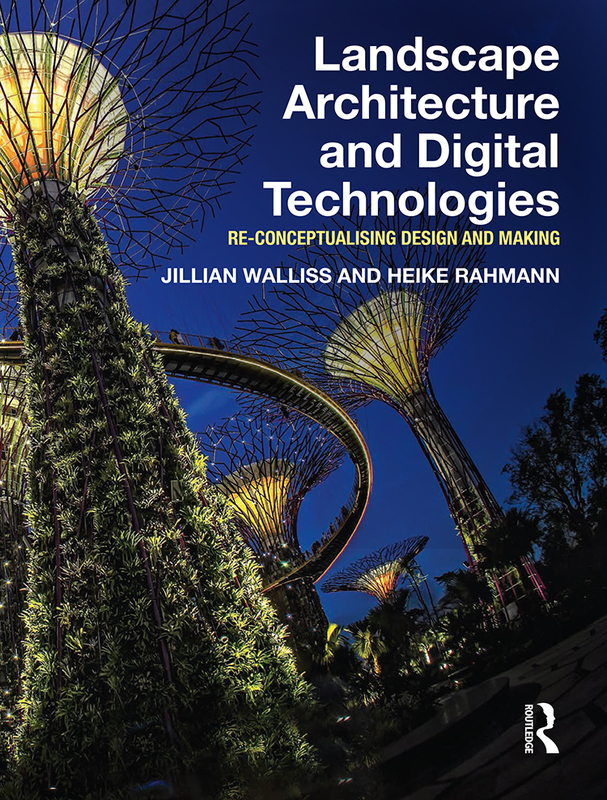 “Digital Technologies and Landscape Architecture: Re-Conceptualising Design and Making” is the result of a three-year collaboration between Walliss and Rahmann. The book draws on interviews and projects from a range of international designers, including Arup, ASPECT Studios, Grant Associates, Gustafson Porter, LAAC, Catherine Mosbach, PARKKIM, PEG office of landscape + architecture, Philippe Rahm and Snøhetta, among others, to explore the influence of a variety of digital techniques on the design and construction of contemporary landscapes. Driven by frustration with the status quo of design teaching in landscape architecture, the authors sought to “challenge the orthodox manner in which design in general is positioned and taught in many programs,” Rahmann said. A major aim of writing the book was to help ensure that the knowledge of digital technologies used in design practice would be shared throughout the profession. While at Iowa State, Rahmann and Walliss also will lead a workshop for landscape architecture students and anyone interested in learning about new practices related to landscape and environmental design. The free workshop, scheduled from 11 a.m. to 1 p.m. Friday, Oct. 7, in room 416 Design, is “aimed directly at a new generation of landscape architects who are positioned in a period of major transition with regard to the use of sophisticated digital technologies,” Walliss said. Pizza will be provided. Rahmann is a landscape architect, urban researcher and lecturer in landscape architecture at the RMIT University School of Architecture and Design, Melbourne, Australia. As a part of her research, she explores the intersection of landscape and contemporary urbanism focusing on design practice and theory, as well as the relationship between digital technologies, landscape design practice and fabrication. She has worked with various landscape architecture and urban design firms in Germany, Japan and Australia. Rahmann’s publications include the co-authored book “Tokyo Void: Possibilities in Absence” (Jovis, 2014), which explores notions of vacancy and transformation processes in one of the largest urban areas in the world. She holds a PhD in architecture from the University of Tokyo, where she received awards from the German Academic Exchange Service and the Japanese government. Until recently, she was a visiting research fellow at the University of Tokyo Institute of Industrial Science, where she undertook research on the culture and ecology of interstitial spaces in Tokyo. 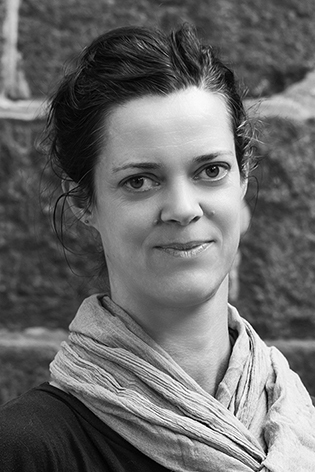 Walliss has more than 15 years of experience as a landscape architecture faculty member in Australia and New Zealand. She is a senior lecturer in landscape architecture at the University of Melbourne School of Design, where she teaches landscape theory and design studios. She previously taught at the University of Tasmania and University of Adelaide, Australia, and Victoria University of Wellington, New Zealand. Walliss’ research focuses on the relationship between theory, culture and contemporary design practice. Her most recent work explores the potential of digital technologies to produce a new generation of urban open spaces, which feature the explicit manipulation of climatic phenomena. She holds a PhD from the Australian National University. 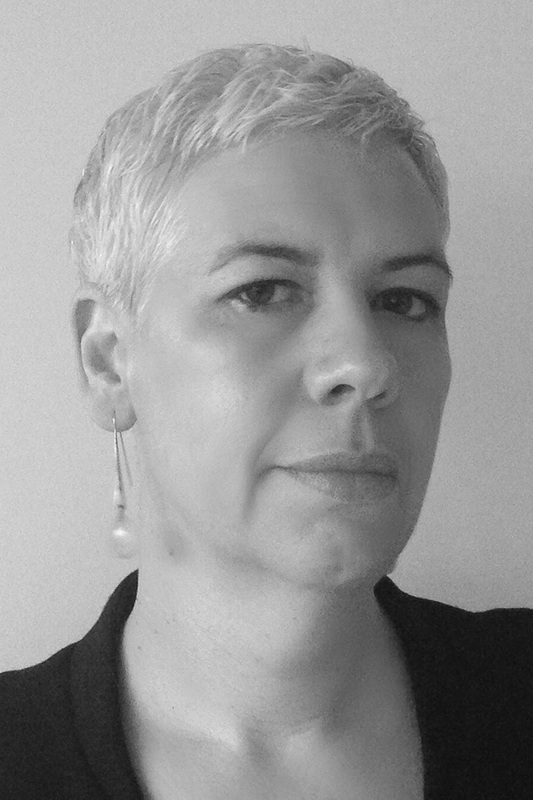 She received a Universitas 21 Fellowship in 2010 to explore the pedagogy of the first year of professional Master of Design degrees internationally.